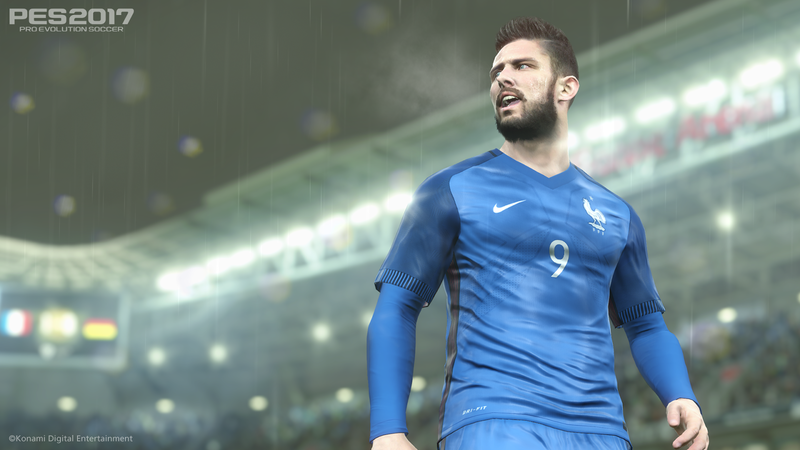 Konami have today officially announced Pro Evolution Soccer 2017. 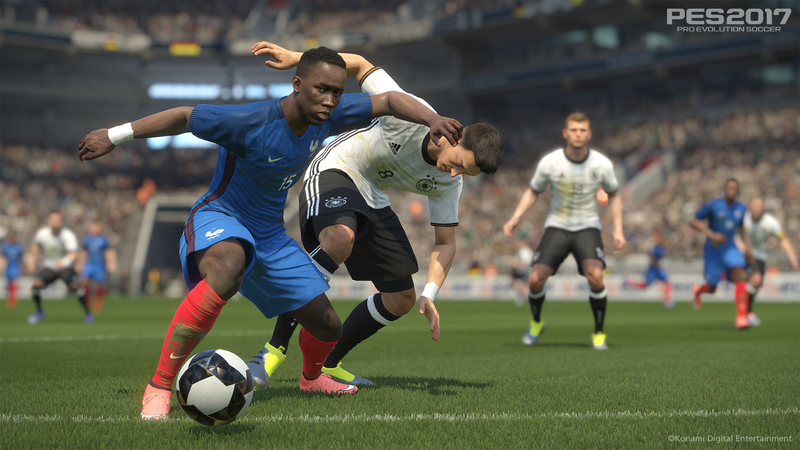 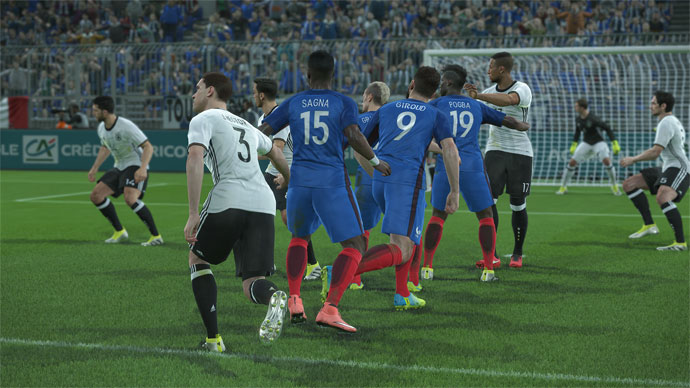 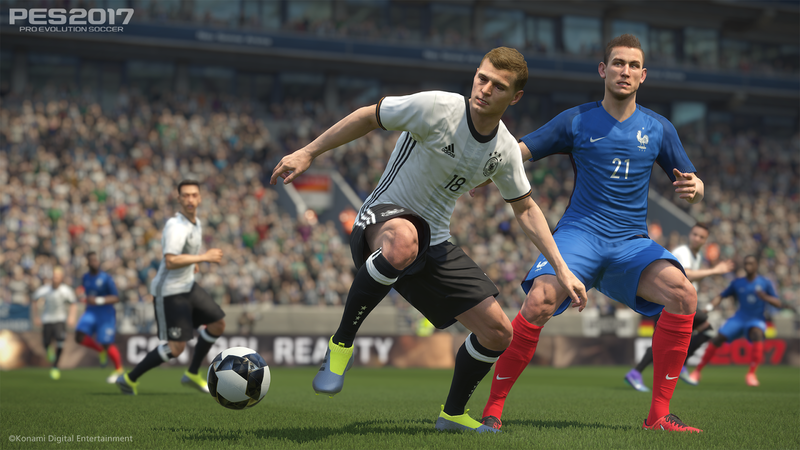 Scheduled for this Autumn, PES 2017 will launch on PlayStation 4, PlayStation 3, Xbox One, Xbox 360 and PC. 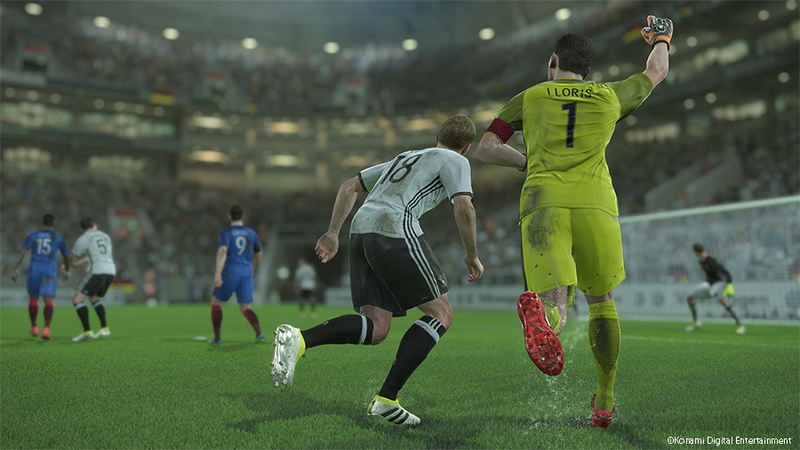 With goalkeepers said to be the 'biggest improvement', referees 'completely reworked', and skill moves now 'super responsive', Konami are to use this weekend's UEFA Champions League Final in Milan - where the 2016 PES World Finals will also take place - to showcase PES 2017 for the first time.